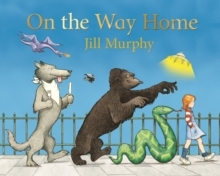 Join in the fun with the Large family with this wonderful sticker activity book, based on the classic picture book by Jill Murphy. 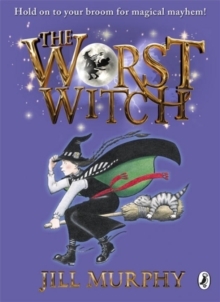 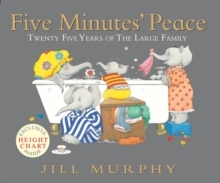 For over 30 years, readers have loved sharing the chaotic lives of the Large family. 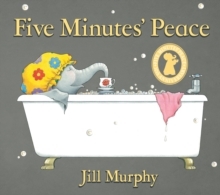 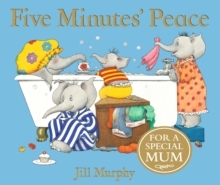 Now for the first time, you can join in the fun of Five Minutes' Peace with this busy sticker activity book featuring all the characters from the much-loved story. 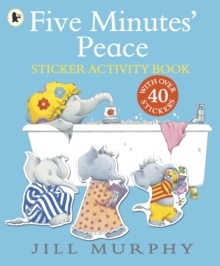 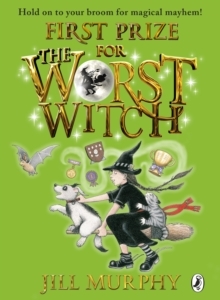 Little ones will be absorbed for hours with games, puzzles and activities - there are over 50 stickers! Add your own touch of fun to Jill Murphy's warm and witty illustrations of domestic chaos!